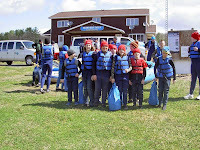 See below for albums related to Troop 75 in action for the 2012-2013 Scouting Year! Clicking the images will take you to the full album. For a listing of events by date and type, head over to the Photos page. Would you like to see your photos included below? Click here to find out how!